With new Apple system OS X Yosemite new redesigned Safari came in. 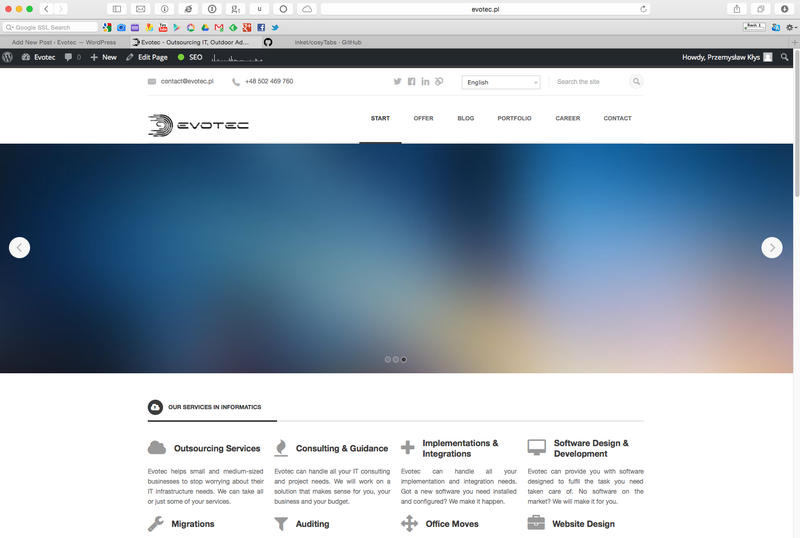 You might remember our fix for Safari FavIcons. Now it's time to fix auto resizing tabs that resize to full screen, rather then keep to defined short size (like in Google Chrome). 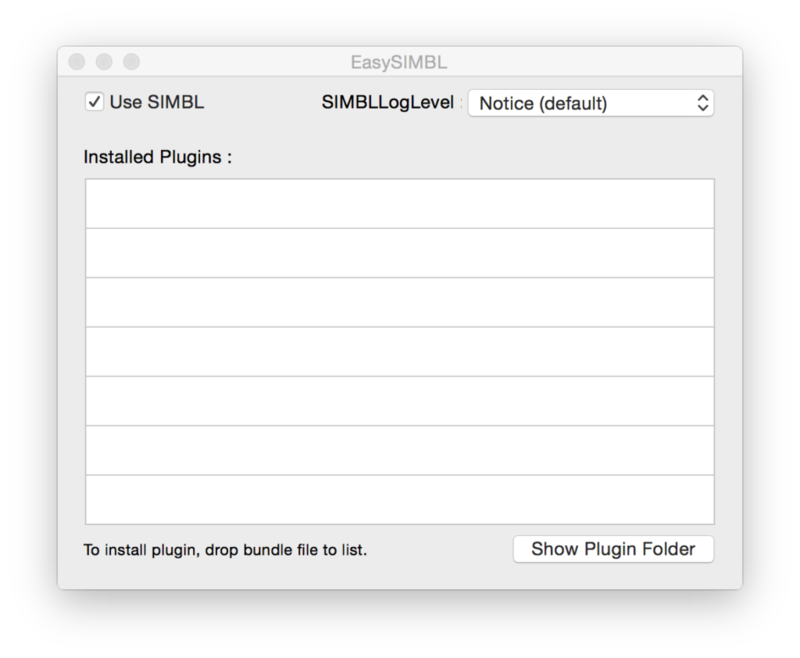 And again EasySIMBL comes to the rescue with CosyTabs add-on. So how to get short, and nice tabs, instead of long, non-managable ones? Sure, there was Glimps but it's not supported on newest Safari 8 browser breaking lots of other functionalities. 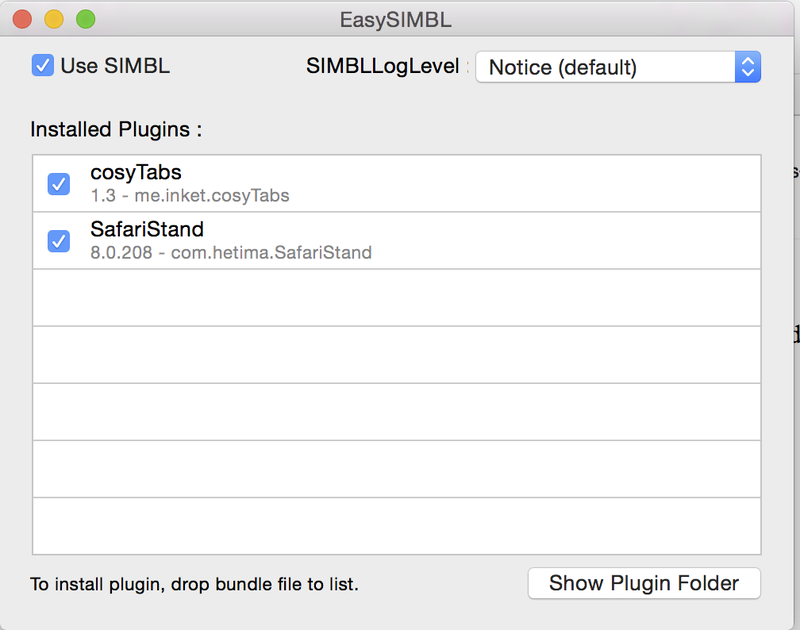 Download CosyTabs plugin, extract it and finally drag & drop .bundle file into the EasySiMBL application. Then simply restart Safari, and you're done! For Mac OSX El Capitan things get little complicated with the introduction of Rootless (as Apple calls it) or SIP (System Integrity Protection) mechanism. You can read about it on Total Finder. 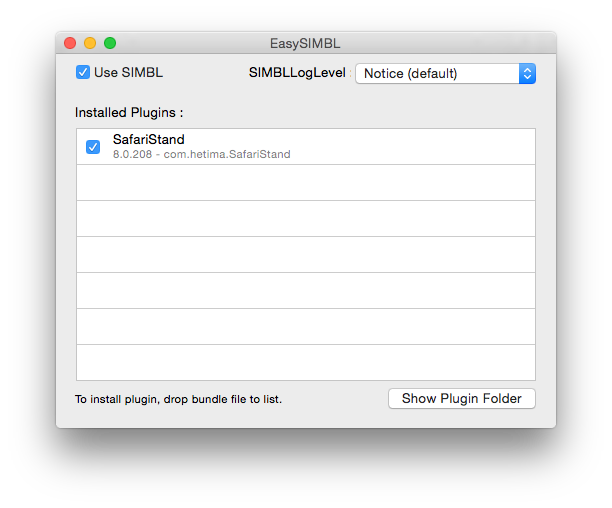 We've covered How to get SIMBL working in Mac OS X El Capitan after upgrade in one of the newer blog posts. After following this a bit complicated procedure simply follow the steps described above to disable autoresizing tabs in Safari 9.